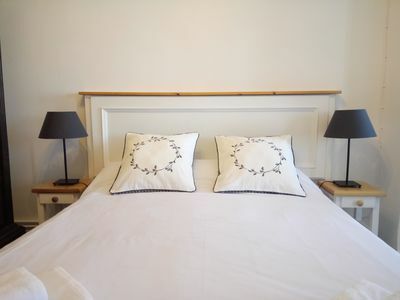 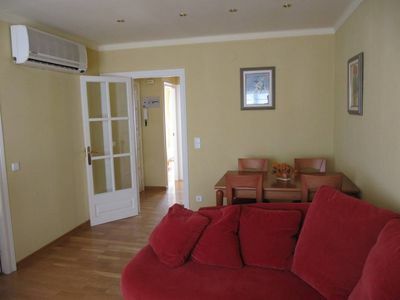 The apartment in LLANÇA has 2 rooms and capacity for 5 persons. 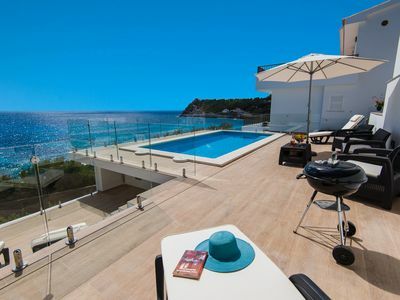 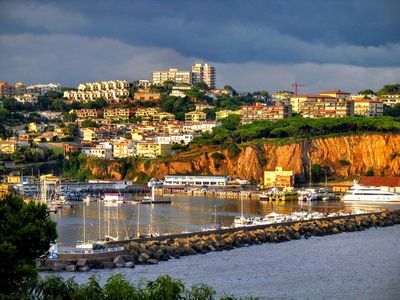 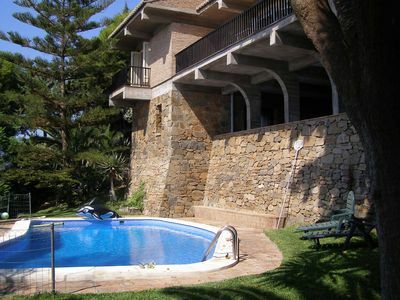 Nice apartment of 75 m² and is modern, It has views to the sea. 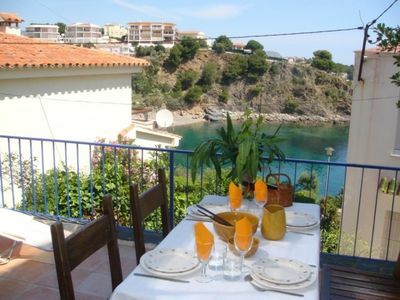 It is located from the and it is located in a a family-friendly zone and next to the sea. 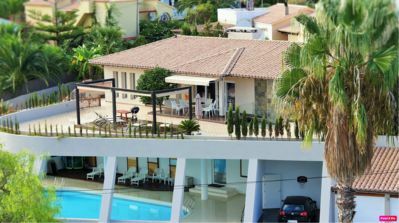 The accommodation is equipped with the following things: garden furniture, terrace, iron, open-air car parking in the same building. 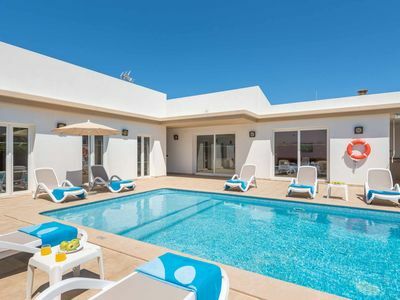 The vitroceramic open plan kitchen, is equipped with refrigerator, oven, freezer, dishwasher, dishes/cutlery, kitchen utensils, coffee machine. 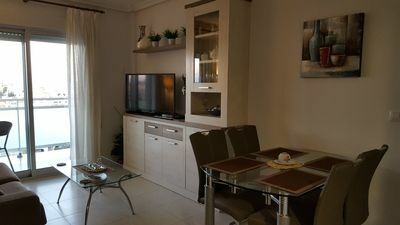 Spacious 2 Bedroom Fully Air Conditioned Penthouse Apartment. 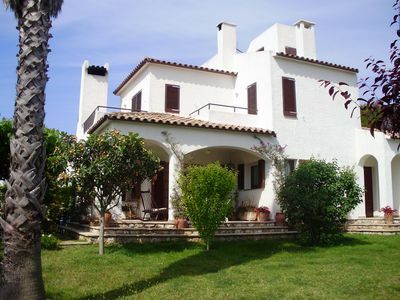 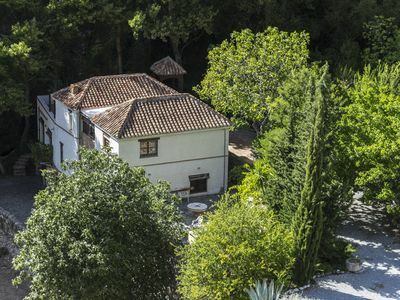 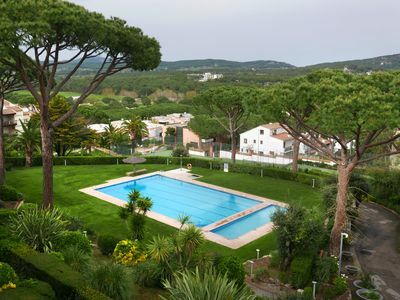 Salobrena: Villa with 3.500 m2 pine trees and tropical garden. 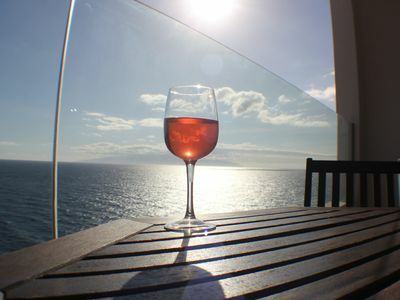 Stunning view from the balcony to watch the sun go down over La Gomera.